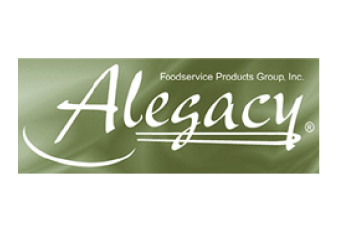 Whether on our Eagleware® cookware line, proudly made in the U.S.A. at our manufacturing facility, or the extensive array of top-end products we find around the world – everything we offer, across all performance tiers, is constructed to the Alegacy standard of quality and value. Less evident on the pages of this catalog, but equally important, is how we listen and respond to our customers. From developing products to serve specific needs in busy commercial kitchens to enhancing our offerings based on your input, our goal is to support you in every possible way. We invite you to see how we can solve your kitchen needs. And feel free to reach out to us with any questions or feedback. Remember, this is meant to serve you, just like we have been serving chefs for over six decades.